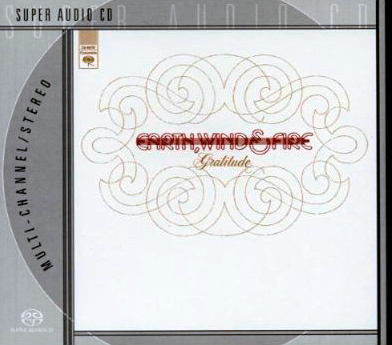 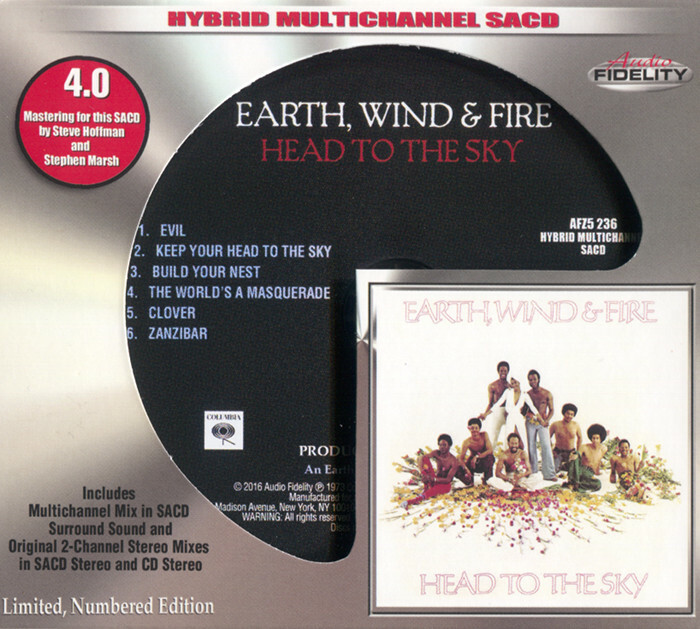 Earth, Wind & Fire’s artistic and commercial winning streak continued with its ninth album, All ‘N All, the diverse jewel that spawned major hits like “Serpentine Fire” and the dreamy “Fantasy.” Whether the visionary soul men are tearing into the hardest of funk on “Jupiter” or the most sentimental of ballads on “I’ll Write a Song for You” (which boasts one of Philip Bailey’s many soaring, five-star performances), All ‘N All was a highly rewarding addition to EWF’s catalog. 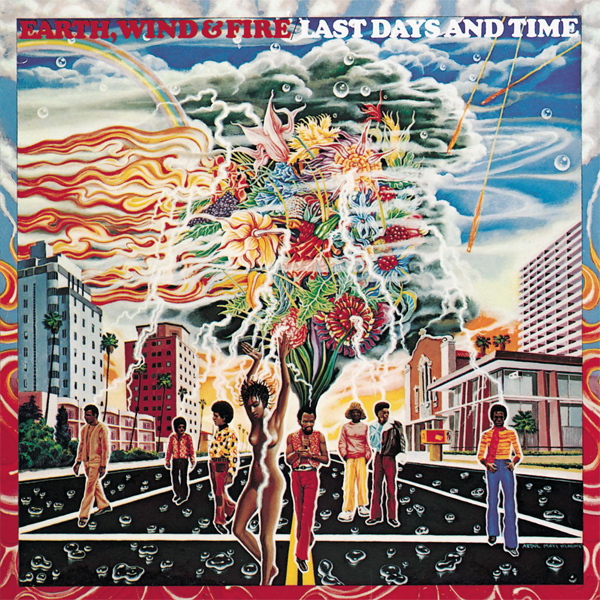 Because EWF had such a clean-cut image and fared so well among pop audiences, some may have forgotten just how sweaty its funk could be. 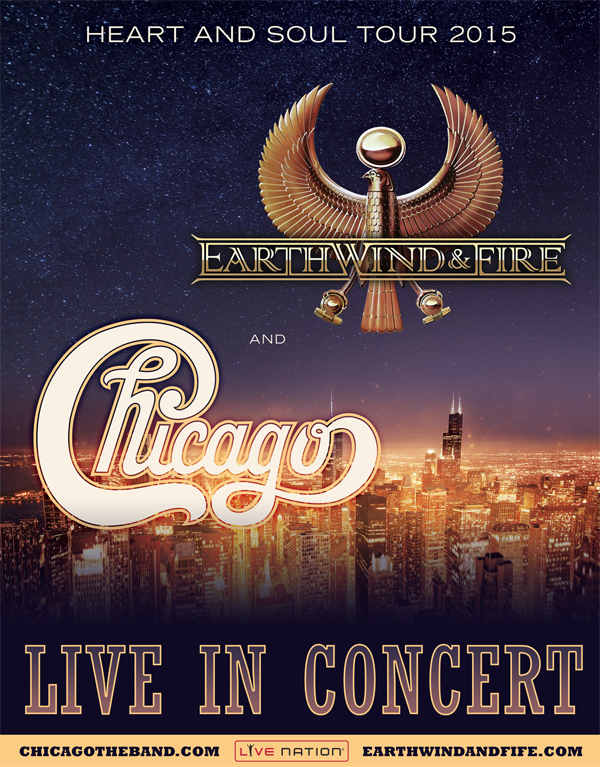 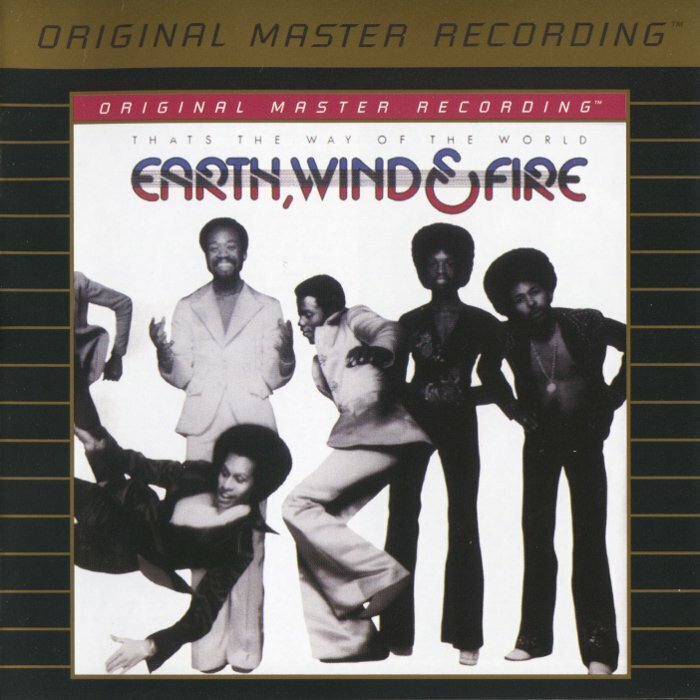 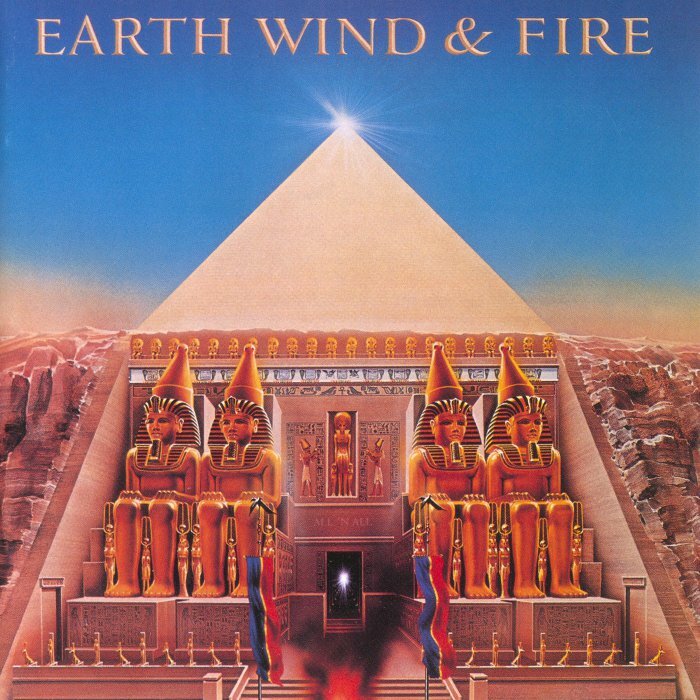 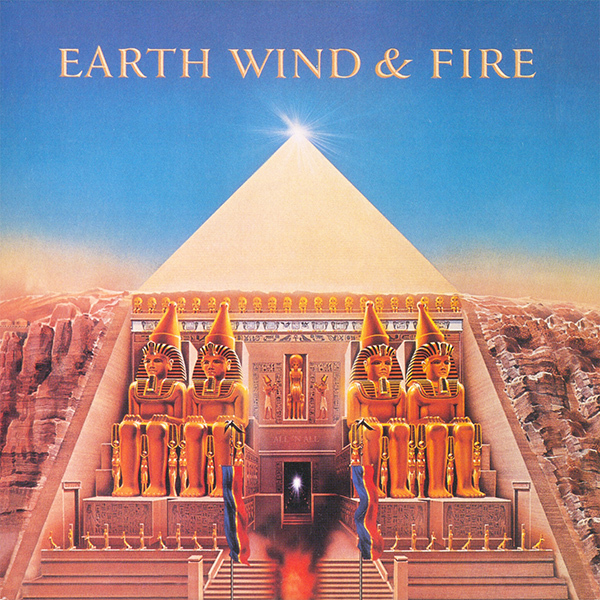 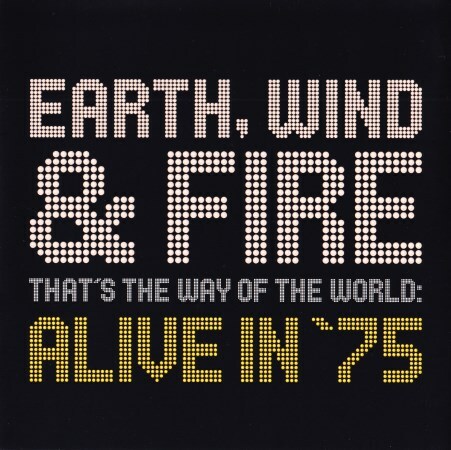 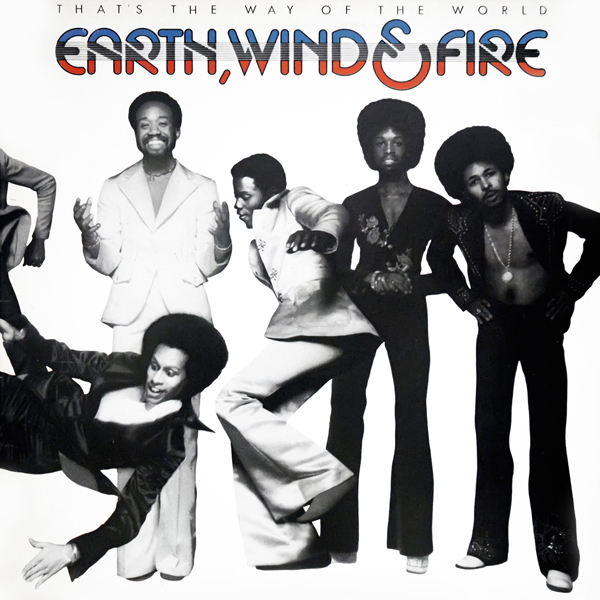 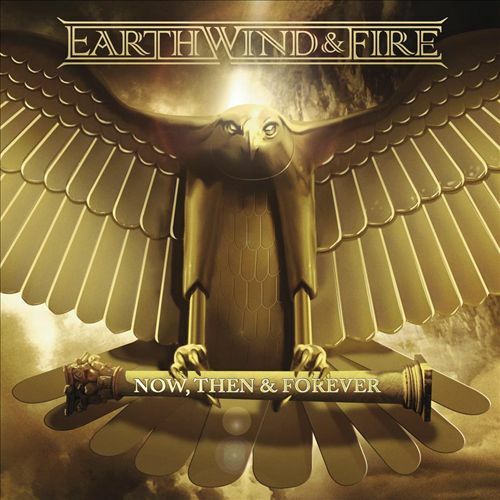 But “Jupiter” — like “Mighty, Mighty,” “Shining Star,” and “Getaway” — underscores the fact that EWF delivered some of the most intense and gutsy funk of the 1970s.